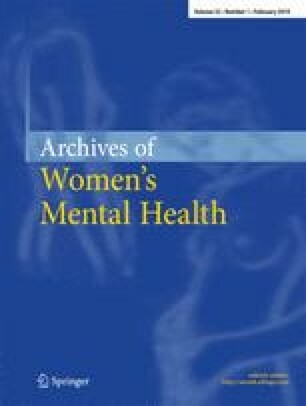 The experience of menopause, and the ramifications of that experience for psychiatric treatment, is significantly shaped by social and historical context and by the implicit and explicit expectations they arouse in women. American society is heavily youth-oriented. Although in fact many women experience this time as one of liberation and self-actualization, society views them as bereft of their families and devoid of sexual interest. Their expectations for their social roles at this time of life may not comport with those of their children. The emphasis on hormone treatment, incorrectly termed “replacement,” has exacerbated women's fears of aging.